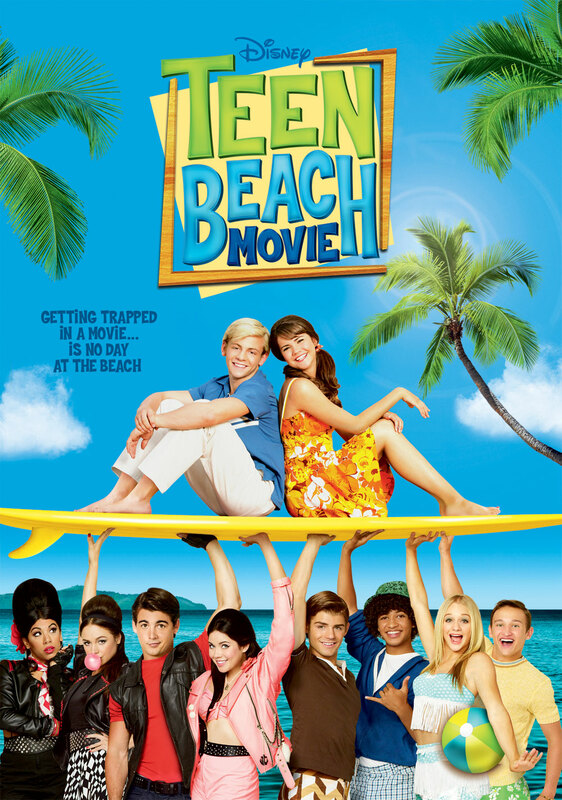 We hope that you can come join us for a great Summer Movie Night as we watch the newly released Teen Beach Movie! Everyone is welcome and as always there will be plenty of popcorn, licorice and water. We started the Classroom Work Parties last year as a way for parents to help out their child’s classroom even if they are not available during normal school hours. It was such a great success that the teachers asked the PTA to hold a Party before school starts this year to help prepare our classrooms for excellence. In order for us to continue with successful Parties WE NEED YOU! Please join us Wednesday, August 28th from 6PM-8PM in the Community Room at Wascher as we cut, copy, staple, laminate, cover bulletin boards and anything else our classrooms need! Our first PTA meeting is coming up quick and will be held on Wednesday, September 11th at 6:30PM. The meeting will start with a dedication ceremony for the new Wascher Fitness Track and continue afterwards in the Wascher Library! We have a great year ahead of us and a lot of fantastic activities and events. Come join us in the PTA and find out where you can lend a hand. This entry was posted in Miscellaneous by Chad Riddle. Bookmark the permalink.